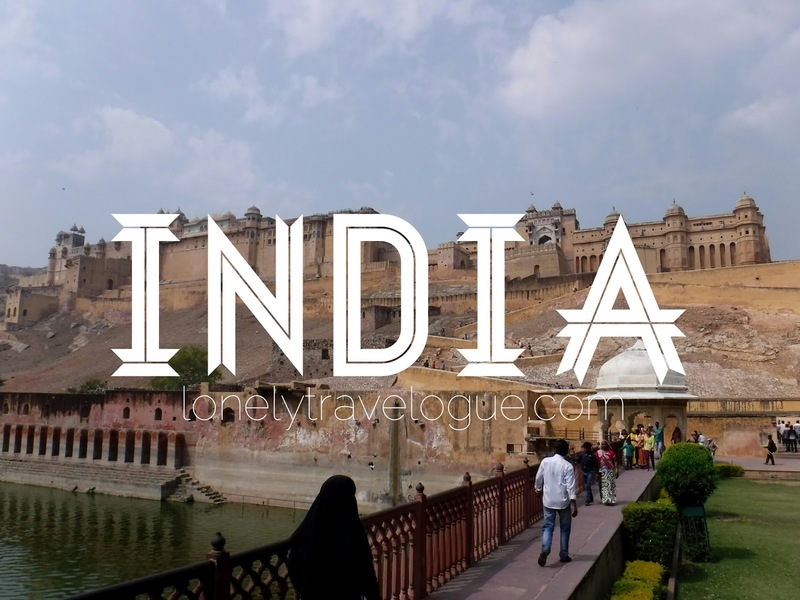 India is a vast country located in South Asia. It is called a sub-continent because of its size and geography. India bordered by China, Pakistan, Bangladesh, Nepal and Afghanistan. On its west is the Arabian Sea while on its east is the Bay of Bengal. On its south is the vast Indian Ocean. It is impossible to travel around India if you are limited to 15-days annual leave – like what we have here in the Philippines. Unless you resign and decided to be a full-time nomad, there you can travel the whole country continuously. For us who has limited vacation leave, efficient planning must be undertaken to utilize the stay in India. We started conceptualizing the trip a year before the actual trip. We decided to do it on winter. We heard stories of delayed flight and train schedule due to the weather (but I think Indian trains are always late regardless of season) and the Taj Mahal will not visible. Still we choose the tail end of the winder in time for my birthday and the Holi Festival. Forget about the dirty streets and mob of people begging on the streets, its the culture,the people, the ancient wonders that made us decide to tick off India. At first, I was trailblazing the planning while my travel buddy and good friend Claire Madarang of iamtravelinglight.com was just nodding to my own pre-planning stage. I book tickets, search for route, search for train schedules, hotels and other pre-travel stuff. During the latter part of the planning, Claire was generally in charge of the tiny details of the trip such as medication, things to bring and the like. She was also in charge of the travel insurance, sponsors and health preparation. It was a team work. I researched a lot of possible route such as Manila-KL-Kolkata and Delhi-Bankok-Manila. At one point I even considered a layover in Bangalore. I also wanted to include Goa in our trip to visit Mahatma Gandhi's birthplace but we just decided to stick on the Northern part of India to maximize the area. Our route was Manila-KL-Kolkata-Varanasi-Jaipur-Mathura-Agra-New Delhi-Leh-New Delhi-KL-Manila. A total of 8 cities and towns, one in Malaysia and 7 in India. We arrived in Kuala Lumpur International Airport via Air Asia in a nice sunny morning. Our connecting flight to Kolkata was at 10:30PM – 12-hours or less layover. So, it is expected that we will leave our bags in the airport gp out and tour the nearby area. 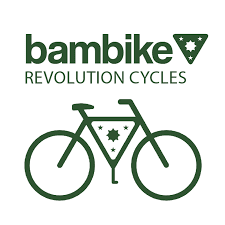 Well, that was our plan but we decided to halt it due of expensive luggage storage fee and high cost of transfer from airport to city. We came back to KL anyway and spent 2 nights in city. We decided to stay in the airport for more than 12 hours. We were toured by Preeti of GoVoyagin in Kolkata. 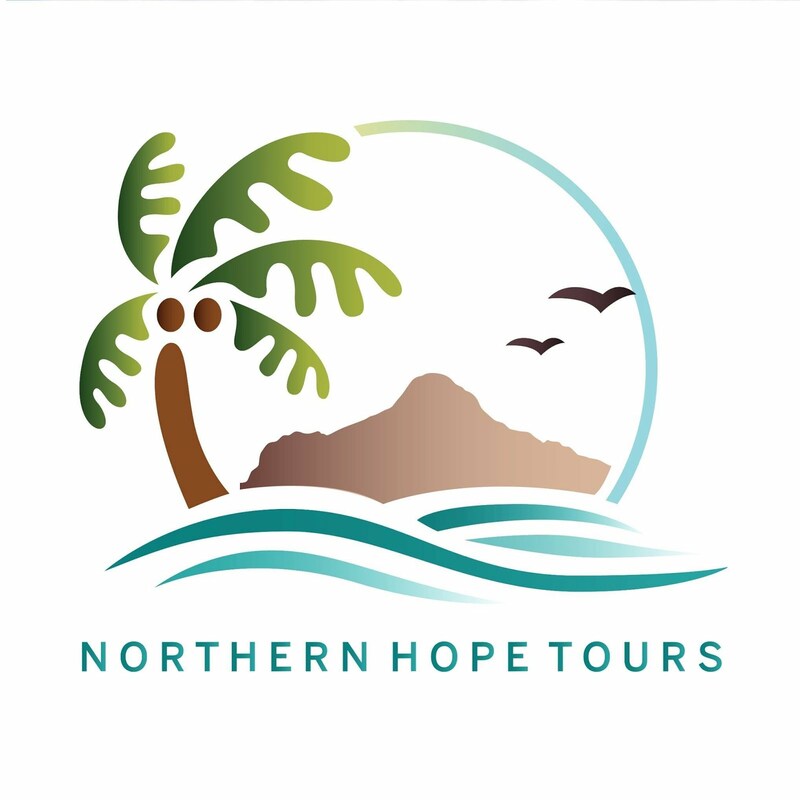 Claire managed to arrange a semi-tailored tour, a combination of Religious tour and Heritage Tour. We visited several Jain Temple, a Hindu temple and the Missionaries of Charity where Mother Theresa spend the twilight of her life. The in the afternoon, we toured the Victoria Memorial, St. Paul’s Cathedral, Hawra Bridge (not part of the tour) and we ended the night with a cup of Masala Chai along Mahatma Ghandi Road. We were toured in Kolkata by Preeti who practice Jainism and a business woman. Kolkata streets are very notorious based on what I read online. We made sure that we are safe whenever we do city tour. While doing city tour in Kolkata and throughout our stay in India, Pacsafe bags helped us not to worry too much with our belongings, Pacsafe used technology that makes our valuable safe inside the bag. The next day we flew to Varanasi with a heart full of excitement and love for the universe. That night we witnessed the Ganga Aarti in front of the Ganges River. We had goosebumps when we witnessed the ceremony and more so when participated in offering candles with flowers for the Ganges River in Assi Ghat. The next day we rode a non-motorize boat to see the Ghats. It was very serene and spiritual. We started in Assi Ghat and ended in in the burning Ghat called Manikarnika Ghat. This is where they burn the remains to end the cycle of death and rebirth. We decided to get down the boat, walk on the streets and get lost in Dashashwamedh Ghat - the main ghat. We followed the narrow street until we reached Varanasi’s colorful market. We delighted ourselves in the market with souvenir items and the infamous street foods of India. Roadhouse Hostel hosted us in Varanasi. The supposedly 17-hours overnight train from Varanasi to Jaipur became 22 hours. Thanks to the reliable train schedule of India. Though the trip was tiring, I wasn’t complaining at all! We reached Jaipur almost in time for early dinner. We were again hosted by Roadhouse Hostel. We arranged a tuk-tuk to tour us around Jaipur the next day through Roadhouse. We were set in the morning for Amber Palace, Jal Mahal (water palace) and supposedly Pink City in the afternoon. We bought a composite ticket that cost 1,000.00 INR each. This includes the Amber Palace, Nahargarh Fort, Hawa Mahal, Jantar Mantar, Albert Hall and other minor attractions inside the Pink City. The composite pass do not include the City Palace. We were not able to tour around Pink City because it was already late when we went back. Be sure to know the schedule of the landmarks so you will be guided accordingly. We were somewhat fooled by our tuk-tuk driver; yes, the one refered by the hostel, regarding the closing of Hawa Mahal. He brought us to shops where I am sure he had commission (we spend good amount of money in that shop) before finally saying that Hawa Mahal is closed already. You can read my Jaipur story soon. 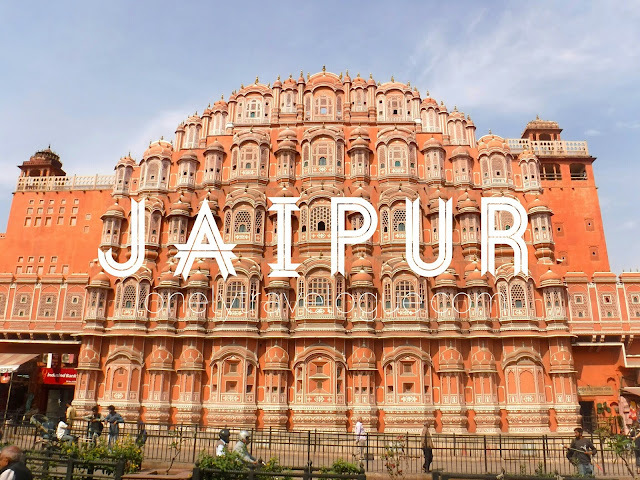 We decided to tour around the Pink City by foot on our third day in Jaipur. We went out late at around 12 noon just in time to capture Hawa Mahal in photos at its best colors. After touring inside Hawa Mahal, we had a quick tour of Jantar Mantar. Then we went out the Pink City to see the Albert Hall. Camera is not allowed inside Albert Hall but I manage to sneak in my Supremo 4K and took some photos. Outside Albert Hall, we haggled the “urban-minded-tuk-tuk-drivers” to drive us up on a hill to Nahargarh Fort for 400INR back and forth. We stayed at Nahargarh Fort until sunset and still I felt that time wasn’t always on our side. Nahargarh Fort is one of the best spot in Jaipur. We went down the hill and found ourselves in Shri Sakshi Gopal Ji Temple after a walkout in a crappy bargaining with a textile vendor inside the Pink City. Unwanted things occur in an urbanize tourist area like Jaipur. The “urban-minded-bazaar-vendors” are always assertive and insistent to sell something to you as if you have unlimited resources. But thanks to that walkout – it was Claire who literally walked out by the way – our foot led us to Shri Sakshi Gopal Ji Temple where there was an ongoing Hindu ceremony or service. Our night ended with our soul uplifted by the adoration showed by the Hindus. The following day we met two Filipinas – Kat and Sophie - based in Maldives who were also traveling around India Triangle. We shared a taxi with them to Chand Baori, an ancient stepwell in the village of Abhaneri two hours away from Jaipur. 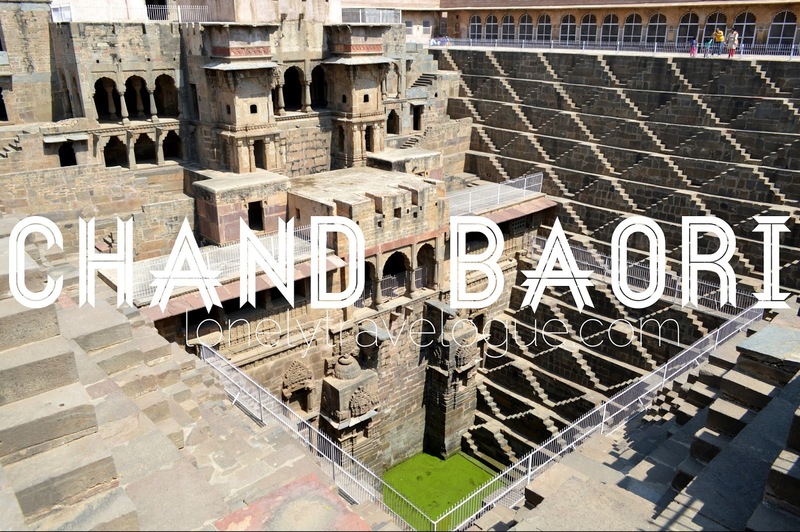 I was expecting that Chand Baori will be ours since it was far away from Jaipur and it’s like a “get-out-of-town” vibe in the city. But before we knew that we were already in Chand Baori, buses and vans with loads of non-millennial tourist were lining up around the vicinity. Chand Baori is unique in India (as well as Pakistan which is part of Indian sub-continent). I haven’t seen any country that has this kind of well sophisticated enough to say that they have great forefathers who engineered their civilization. Chand Baori is a community well built between 800AD to 900AD. Its design was purposeful to kept the water cool. During period of intense heat, local gathers in the baori to cool off. The train from Jaipur to Mathura was scheduled to depart supposedly at 3:20PM but due to some changes, the departure was moved to 6PM. While on journey we were not able to sleep because we met some Indian students who will also celebrate Holi in Mathura. They became our friends and they helped us with our big luggage when we all get off the train. After 5 hours of smooth train ride we arrived in Mathura at pass 11PM. We were welcomed by our host Sachin at the train station and it felt like we already met in our past life. There was no official meet and greet, it was just a quick hug and big smiles from both party. Like our new friends on the train we will also join the crown in celebrating Holi Festival in Mathura. Sachin, his family and his friends where all there to somewhat protect us and mainly to show us the celebration. Holi festival is a Hindu celebration to commemorate the victory of good over evil. This religious celebration has become popular all over the world and is also known as the Festival of Colors or Festival of Love. Aside from the religious rituals performed by the locals, the celebrations include throwing of powdered colors and splashing of waters to anyone you see on streets or even inside the house. Holi Festival is a happy festival. Family members, friends and even strangers greet each other in high spirit. I felt the spirit of being one with the community when I joined the celebration. 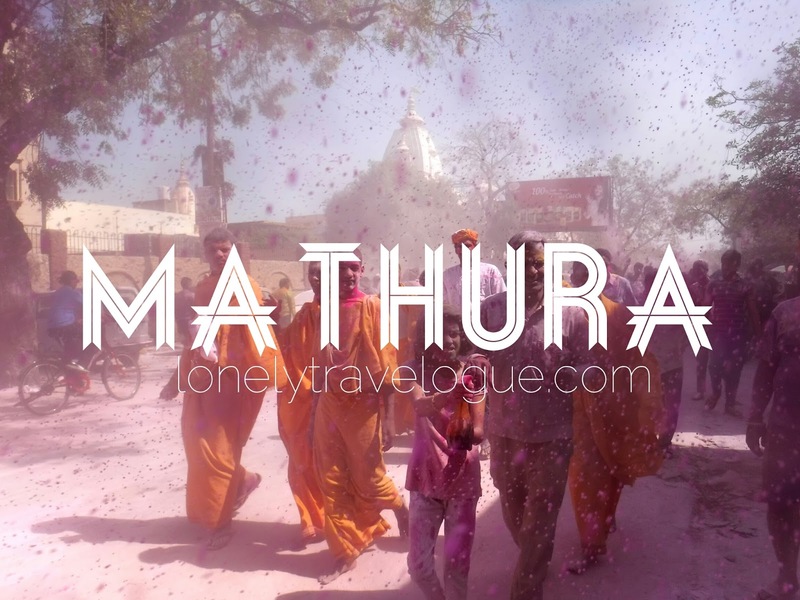 There were a lot of tourist, journalist, photographers and the like in Mathura that time – but we allowed ourselves to enjoy and be a local in Mathura. There were no strangers, everyone was throwing voluminous amount of powdered colors at me on the streets and after that they will ask to have a selfie of me. Silly, right? Our hearts wanted to stay in Mathura but we had to move on to Agra. A warm hug from Sachin then we boarded the almost junk bus to Agra. You never went to India if you did not see the Taj Mahal. It’s a must see in all of India mainly because it has become the symbol of Incredible India. We went to the Taj Mahal early in the morning to maximize the day and to walk around the market in Agra in the afternoon. Like what I have said, Taj Mahal is a must and it is for most people. Taj Mahal was crowded in all its parts! After exploring Taj Mahal, we bought some souvenirs outside the complex as if we were not done after the exorbitant shopping in the bazaars of Jaipur. We also did some walking tour in the public market of Agra. We tasted fruits and snack in awful state, took pictures of the locals and bought some textiles. We passed by New Delhi going north to Ladakh in a challenging manner at almost 1AM on my birthday – March 15. Read that story later. But in summary we were lost in New Delhi and we could not book a taxi going to the airport because the battery of our pocket Wifi drained out. In conclusion, a local helped us to book an UBER to the airport. I celebrated my 29th birthday in Indira Gandhi International Airport. A monumental event that says a lot about me. Lana, my girlfriend has some sweet gift for me brought by Claire. Claire on the other hand bought a cake for me. Although I stopped celebrating birthday when I was seven, I still appreciate people remembering my birthday. 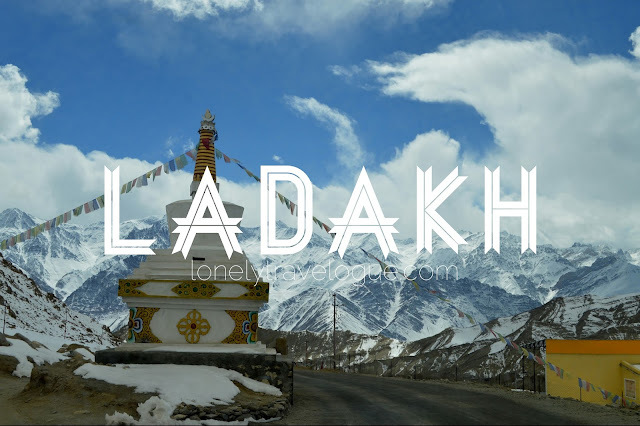 The most memorable travel experience of mine is in Ladakh. Altitude hit me hard to the point of giving up the life of traveling. It was the most painful, physically. There was no point in my life where in I was sick during travel until Ladakh. With that I am grateful to Ladakh for letting me experience altitude sickness. Claire did all the research about the health-related stuff in Ladakh and our whole India trip. She’s the health buff by the way. But despite all the preparation we had, the meds we prepared and the mental attitude that we were equipped then, we still experience altitude sickness. Claire doubled, even tripled, the preparation I did but still she end-up the weakest after the Ladakh trip. She was sick when we arrived back in New Delhi after four days in Ladakh. Despite of all the sickness we had in Ladakh, there was no way for us not to appreciate the glorious Himalayas Mountains, the vast and out of this world landscape of Jammu and Kashmir, the spirit field temples and the monumental encounter with snow. Truly Ladakh is the most painful travel I had but that was comforted by world’s best spot and unforgettable scenery. India is cheap in general. No wonder why there are many backpackers are staying in India for a long period of time. Believe me, if Southeast Asia is cheap in Western standards, India is cheaper. I live in the Philippines and I guess among Southeast Asian countries except Singapore, our country is the most expensive and I found India very cheap. 1 Rupee is equivalent to 0.77 Peso. You can buy your Roti with Vegetarian gravy (a meal already) at 10 Rupees. A Masala Chai Tea will cost you 10 Rupees. The most expensive we had was in Jaipur where we ate in a fancy restaurant. We spent like 600 Rupees for the two of us – that’s 464Php or less than 10USD. AirAsia flies to India from Kuala Lumpur daily. 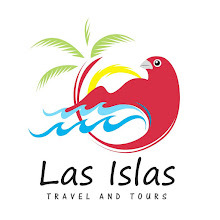 Daily, there are multiple flight from Kuala Lumpur International Airport to the Indian cities of New Delhi, Kolkata, Mumbai, Kochi, Hyberdad, Chennai and Tiruchirappalli and vice versa. You shouldn’t have a problem looking for a place to stay in India because it’s a tourist haven. It’s very cheap! 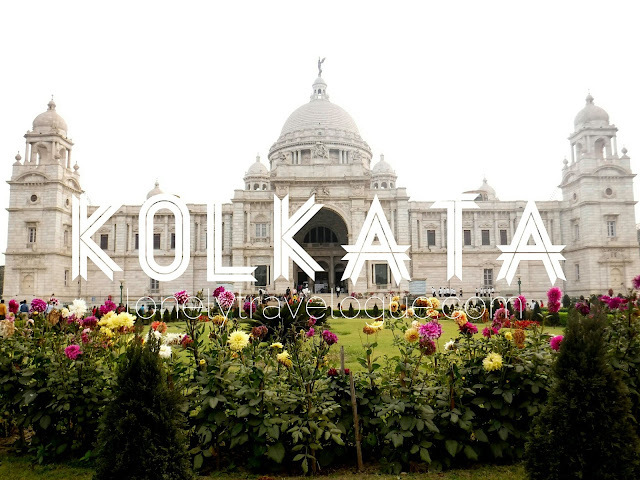 In Kolkata, we were able to get a hotel in the city center for 65USD. Roadhouse Hostel who have branches in Varanasi, Jaipur and Goa offers as low as 3USD for bunk beds and 15USD for private room that is good for two. Similarly, there are hostels in Agra and New Delhi of the same rates. In Ladakh we stayed in Tsetan Guest House. The room prices range from 7USD to 18USD for private room and 5USD per bed for dormitory. Since it’s a guest house expect that the family does everything for you. Mr. Tsetan the father of Mr. Turkstan, who is also an ex-military can tour you round Leh using his Taxi. Indian food suits my taste. Not everything though is spicy but expect a whole onion to be your side dish. 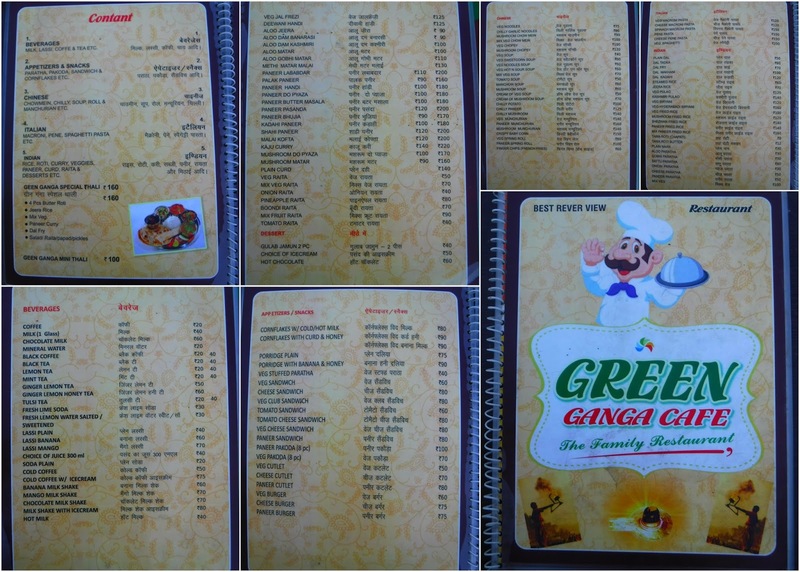 In general, Indian food, authentic Indian food are healthy. A plate of Thali will cost you 2.5USD in Jaupur. A Paneer Masala will cost you 2.6USD in Varanasi. Here’s a sample menu of a restaurant in Varanasi overlooking the Ganges River. Street foods in India will surely fall in the western standards and other developed countries in terms of hygiene. But hey its delicious and its part of communing with the locals. Street food in India is very cheap. Puri Bhaji in Varanasi cost 12 Rupees in Varanasi and 10 Rupees in Mathura. A Lassi in a small clay pot in Jaipur cost 20 to 40 Ruppes or 0.60USD. You can buy Jhaal Muri which a mix of nuts, puffed rice, tomatoes, onion and a lot of spices for 10 to 20 Rupees depending on your location. TRAINS: You should try the train during your travel in India at least once. For the sake of experience, try it. Train fare in India is cheap. For instance, the ordinary sleeper train from Varanasi to Jaipur cost only 6.5USD. That’s just a 2 venti Frappuccino in Starbucks. TUKTUKS can be as low as 20 Rupees to 100 Rupees depending of course on the distance of your travel. 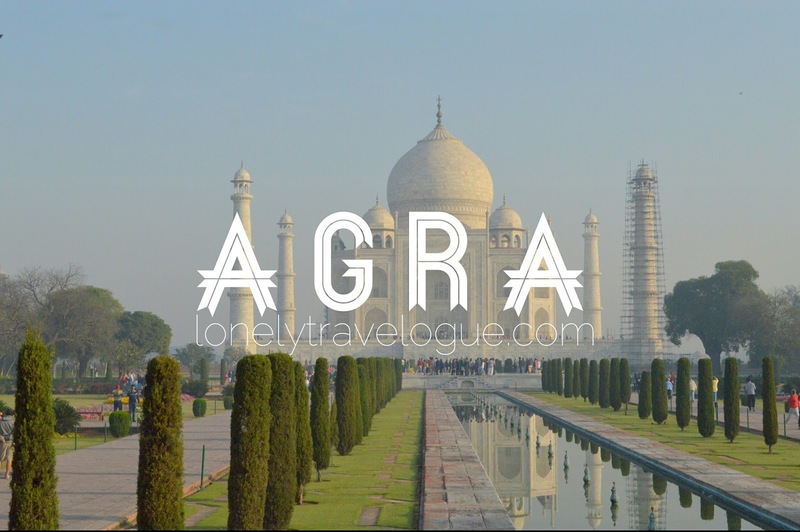 We paid 50 Rupees or less than 1USD from Agra bus station to our hotel near the east gate of Taj Majal. We rode a lot of tuktuk in Jaipur and negotiating for the fare, in almost all cases, took us some time. From Pink City to Roadhouse Hostels - 15 to 20 minutes ride, we agreed to pay for 50 Rupees only or less than 1USD. Tuktuk can be notorious with price especially when they see that you are a tourist. You must know the fares by asking your hostel the average tuktuk price from one place to another. Locals, in an area can be a great help too. TAXI: Since Kolkata involves long distance city tour, UBER helped us a lot going around. Moreover, we paid an UBER from Kolkata Airport (Netaji Subhas Chandra Bose International Airport) to our hotel in Sudder St. Kolkata City Center for just 5.00USD – that’s 21 kilometers and a 30 minutes ride. We did the same thing in New Delhi (city center) to Indira Gandhi International Airport, we paid 4.00USD for a 40 minutes ride. Both instances however were midnight. There is no other means of transportation in Ladakh except taxi or should I say private vehicle during winter. I’ve read that there are busses going to certain town but I haven’t seen one except for a school bus. A taxi ride from Leh to Pangong Tso Lake will cost you 13,000 Rupees or 200USD. A City tour in Leah will cost you 3,000 Rupees or 45USD. In my observation, a taxi can fit up to 6 people or make it 5 for comfort. RICKSHAW: One unique transportation mode in India, and this is very common in a less develop area like Varanasi, Mathura and even in the outskirt of Kolkata is the rickshaw. 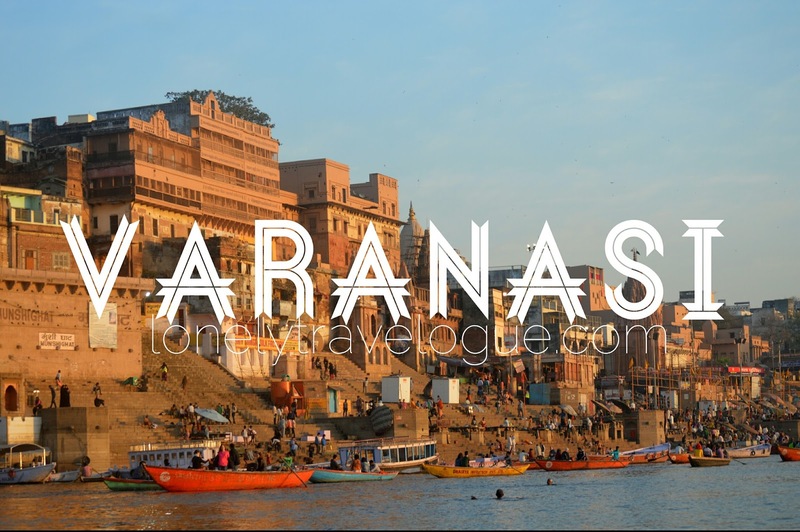 In Varanasi, we paid a rickshaw 10 Rupees from Roadhouse Hostel to Assi Ghat – alright I doubled it to 20 Rupees. From the Varanasi Market (near the main Ghat) we paid 60 Rupees going to Roadhouse Hostel. 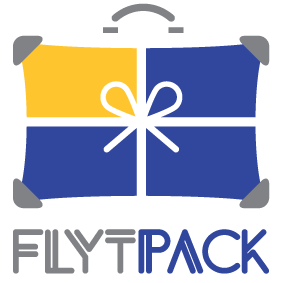 This may sound new to budget backpackers especially to Filipinos. Claire persuaded me buy an insurance for this trip. I know the value of having an insurance but at some point, I almost didn’t want to buy because of the cost. India is India. It’s far from the Philippines. Though I haven’t experienced losing my luggage in the airport, Claire argued that it could happen anytime. So, we bought a policy in Pacific Cross for Php1,300 or 25USD for a 20 days coverage in Malaysia and India. We never had the opportunity to claim from the insurance company and I’m glad we didn’t. Visa Application in Online. Filipinos needs to obtain a visa few days before the trip. Everything must be submitted online and payment is also online. You may go to the Indian Visa Online to know more and to apply for an Indian Visa. We travelled a total of 16 days in Northern India and 2 days Kuala Lumpur to rest. It’s like this Manila-KL-Kolkata-Varanasi-Jaipur-Mathura-Agra-New Delhi-Ladakh-New Delhi-KL-Manila.